The most demanding professionals deserve the best protection for their equipment. Introducing the Epson Stylus Pro 3800 Tumi printer cover. Custom-designed and manufactured by Tumi, this exciting cover truly complements the printer in both form and function. The Tumi design ideal manifests itself through exceptional engineering and innovative thinking. Tumi's knowledge and experience can be found in all their products which are tested and re-tested to ensure that they offer the greatest possible strength and function. 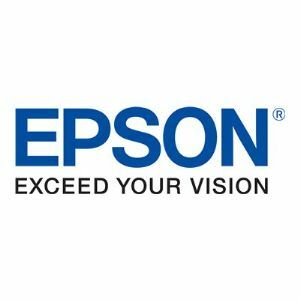 This fabric chosen for this innovative cover is made to protect your Epson Stylus Pro 3800 series printer from dust, spills or other environmental contaminants, and help to prevent downtime. Machine stitched for extra strength, the Tumi cover offers both stylish elegance and long lasting protection whether in your studio, office, home or print shop.